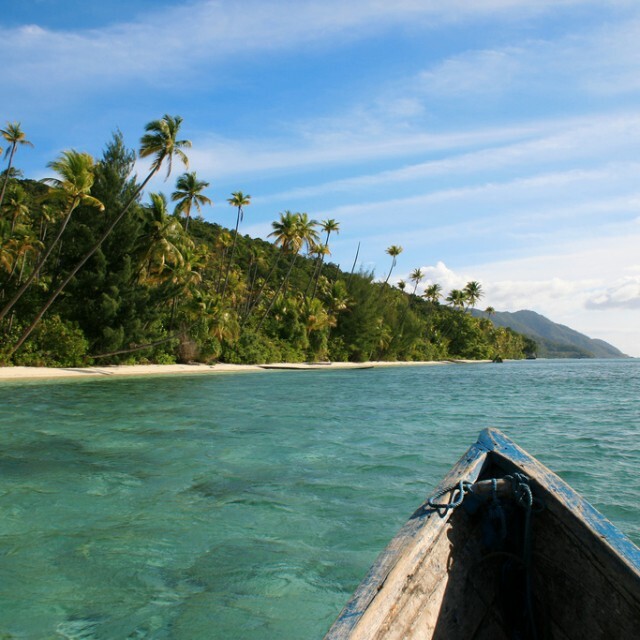 West Papua | Travel Photography Blog by Nisa Maier and Ulli Maier. 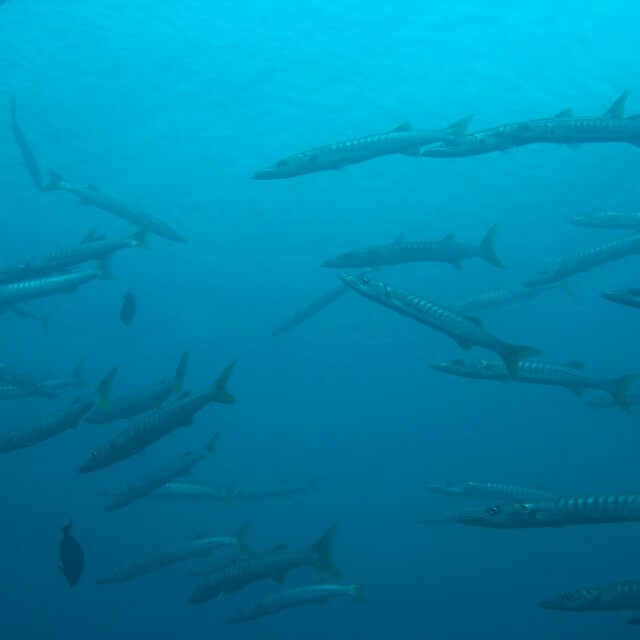 West Papua offers some of the best scuba diving on our planet, with Raja Ampat as the most well-known area. Pristine beaches, crystal clear waters and traditional way of living makes this part of the world extraordinary! 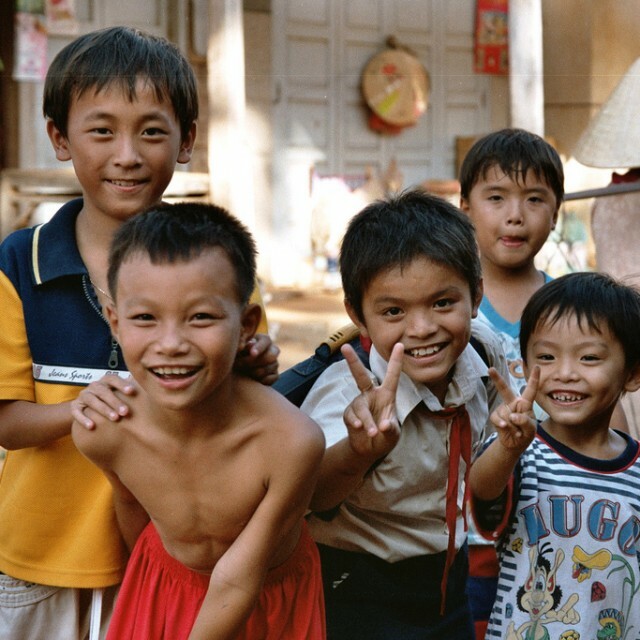 Smiling Children In Mui Ne, Vietnam.